Musical Mondays: a meme hosted by yours truly! 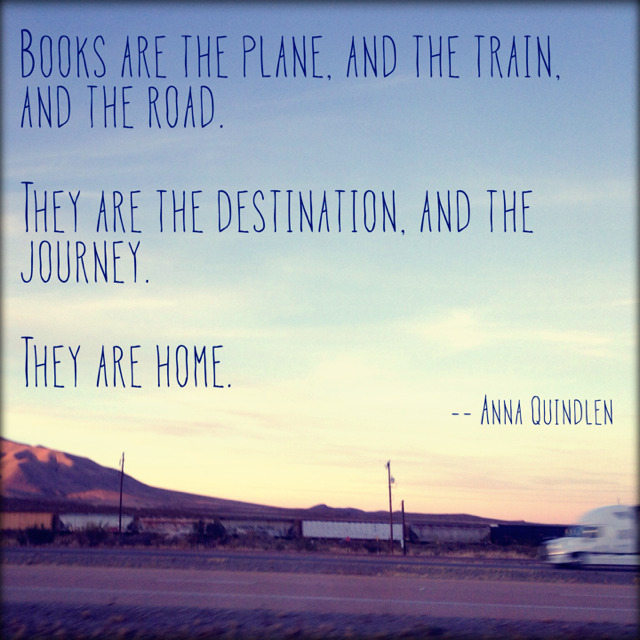 Now you may be wondering why I’ve decided to start a musically themed meme on what is clearly a blog about books. Well…who said music and books can’t go hand-in-hand? I love music almost as much as I love books! Songs bring about so much inspiration and emotion. I can’t help but feel the need to share some of my musical tastes with you, and I would absolutely love to hear what you guys listen to as well! 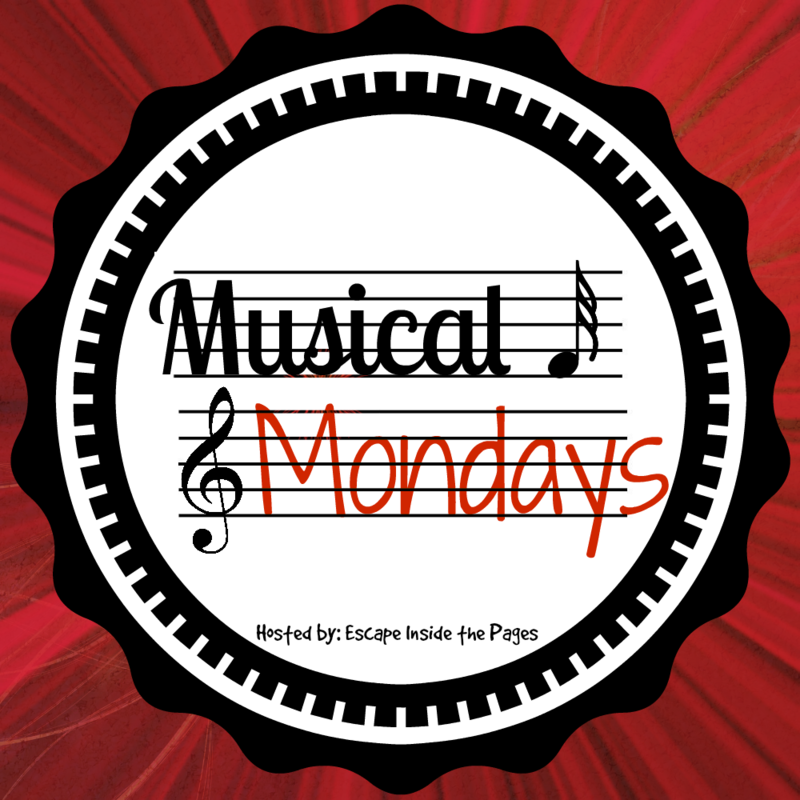 Musical Mondays provides a wonderful opportunity for any and every blog to take part in, regardless of their theme. Music is a unifying element in our modern world and deserves to be shared. My goal is to show others what awesome music is out there, while also becoming inspired by other bloggers who participate. I’m hoping this meme will encourage others to branch out with their music tastes and find something new! Naturally, since I love books and music so much, I’m going to touch on both topics using this meme! My shared books are linked to Goodreads! Feel free to use my image or create your own!